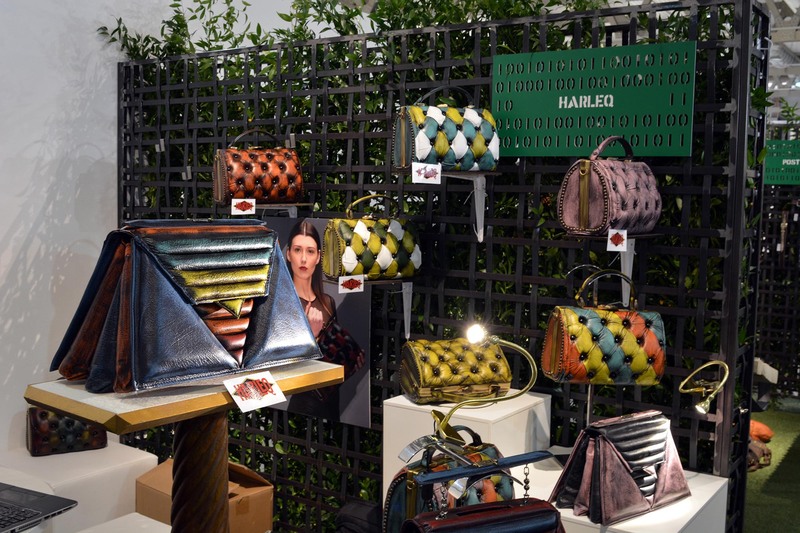 Harleq Bags on Il Sole 24 Ore ! 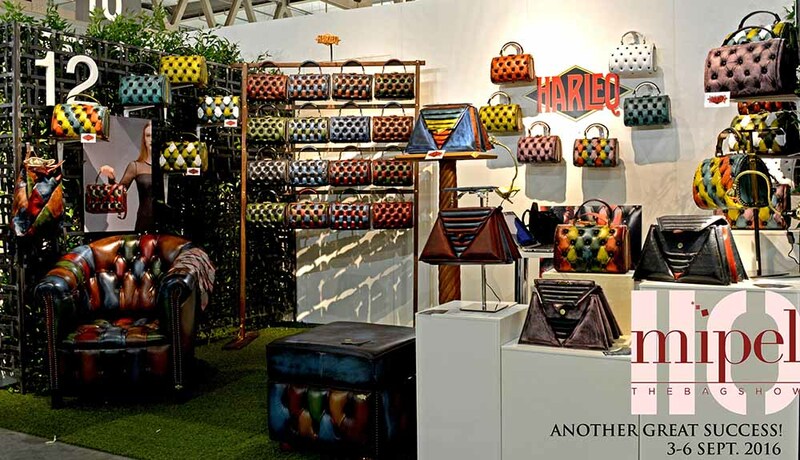 Harleq Bags had another outstanding success during the last Mipel | TheBagShow edition 3-6 September 2016. 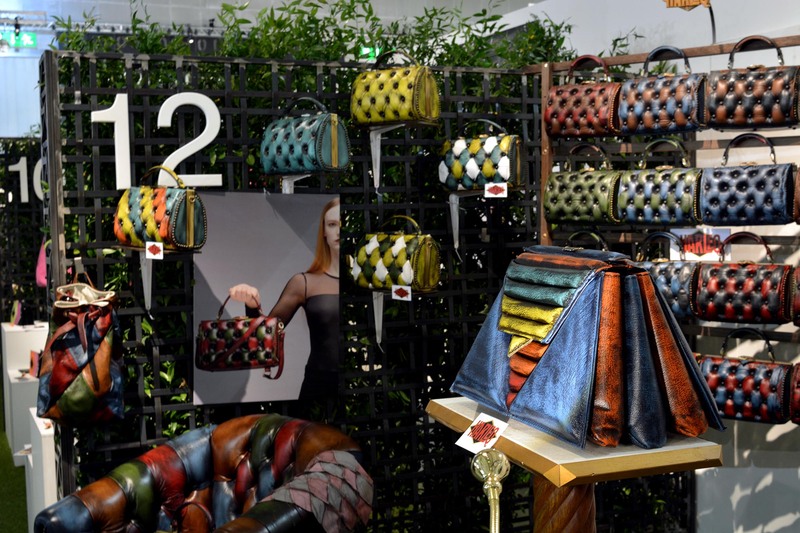 Exhibited in the Hall 10 Stand G12 in the wonderful “Scenario” an exclusive showcase dedicated to luxury brands and young designers. We had shown our Spring Summer Collection to over 12,000 selected international buyers that gave us an incredible feedback. We had the opportunity to meet and to deal with hundreds of buyers that were really impressed by our work, most of them stated our was the best bag in the fair and we have released many interviews. Stay tuned for more press articles and images!